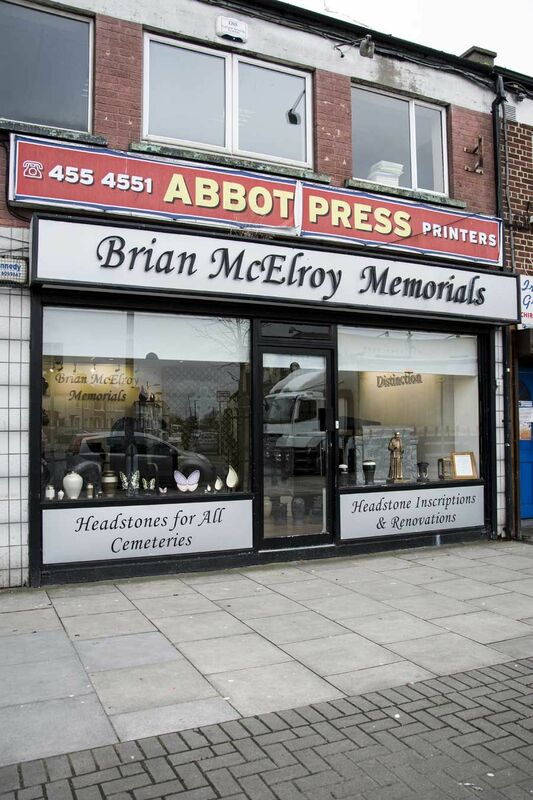 Brian McElroy Memorials & Headstones are available Monday to Friday 9am - 5pm . 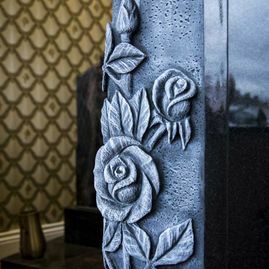 Brian McElroy Memorials provides a comprehensive headstone renovation and repair service to guarantee your gravestone is refurbished to its original condition. 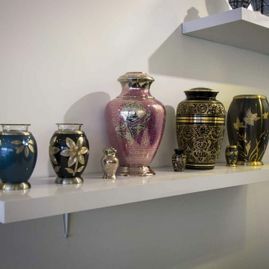 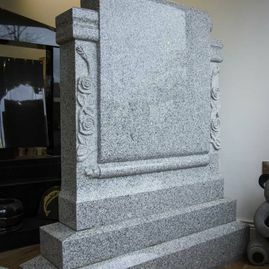 We will examine your headstone and recommend whether it needs cleaning or if the current engraving requires repainting. 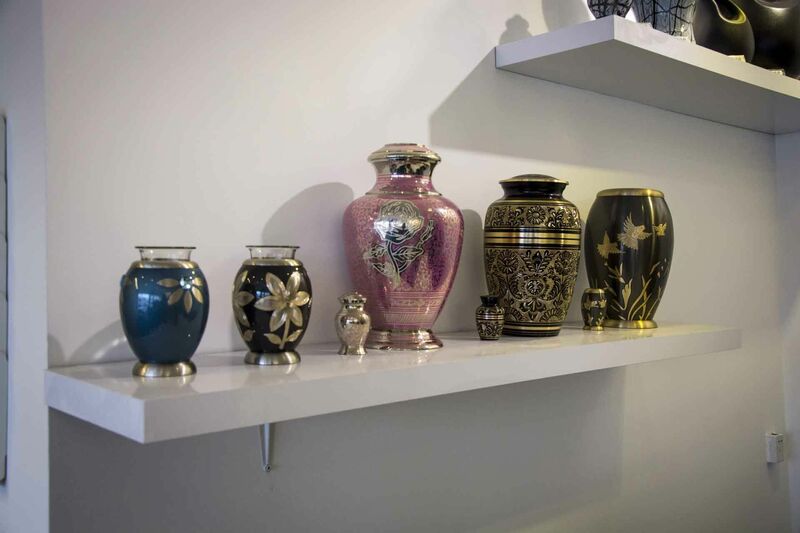 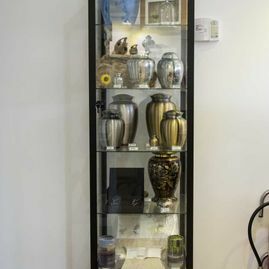 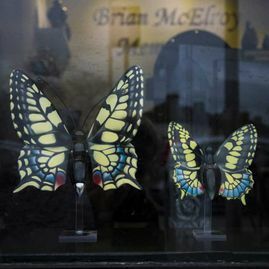 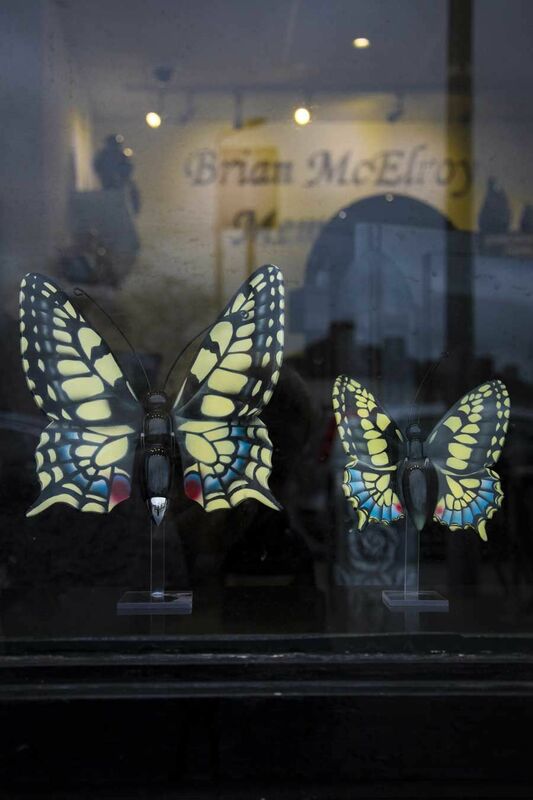 The incomparable work of Brian McElroy Memorials has left a permanent impression on many generations of customers, competitors and admirers alike. 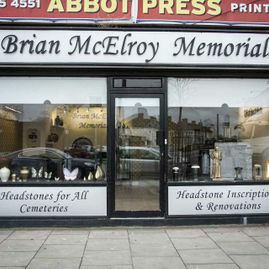 At Brian McElroy Memorials, we pride ourselves on the quality of our work completed to the best standard by our capable craftsmen. 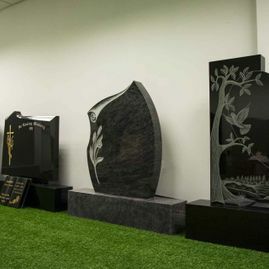 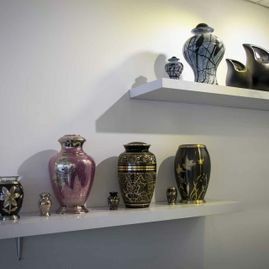 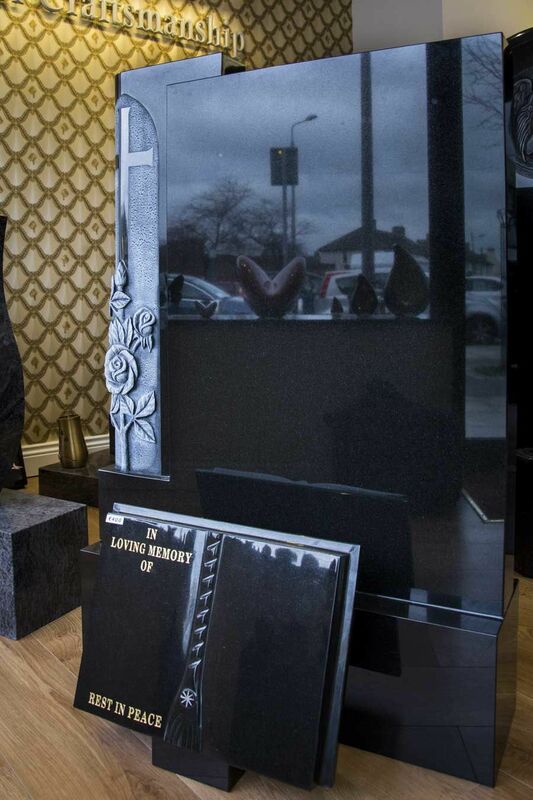 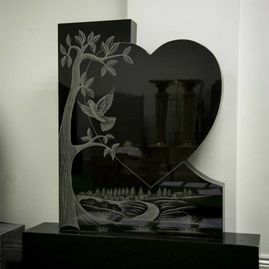 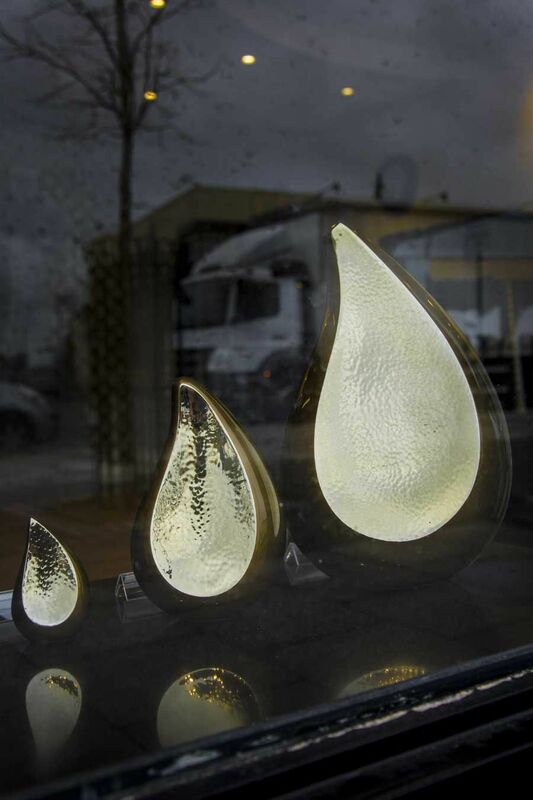 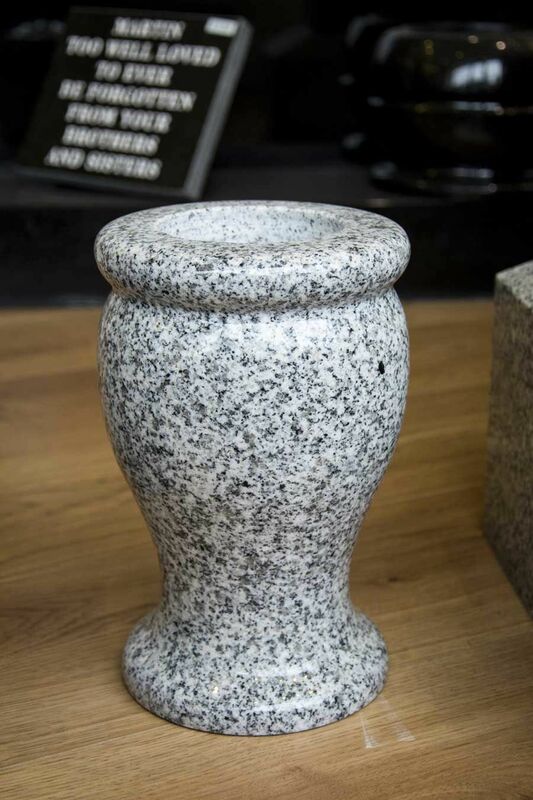 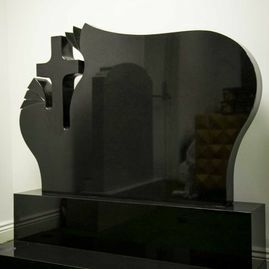 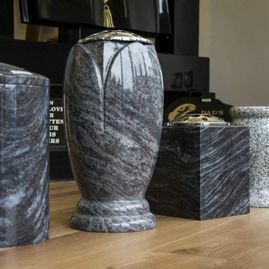 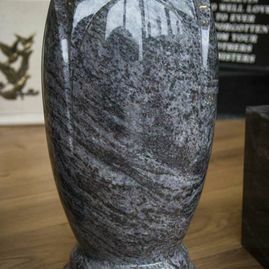 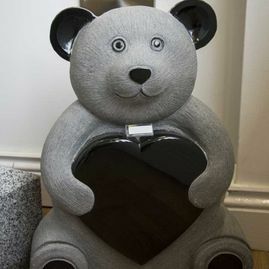 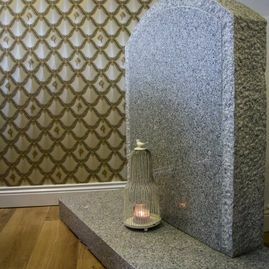 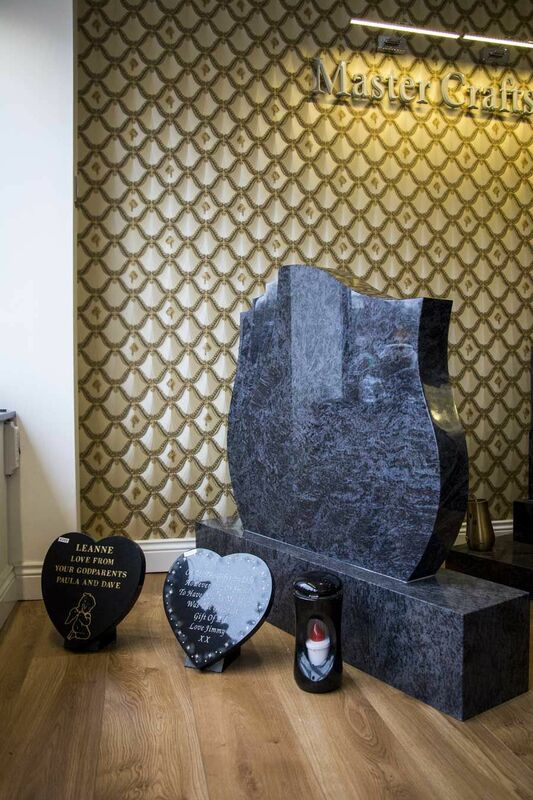 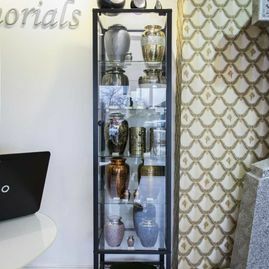 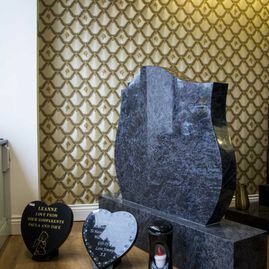 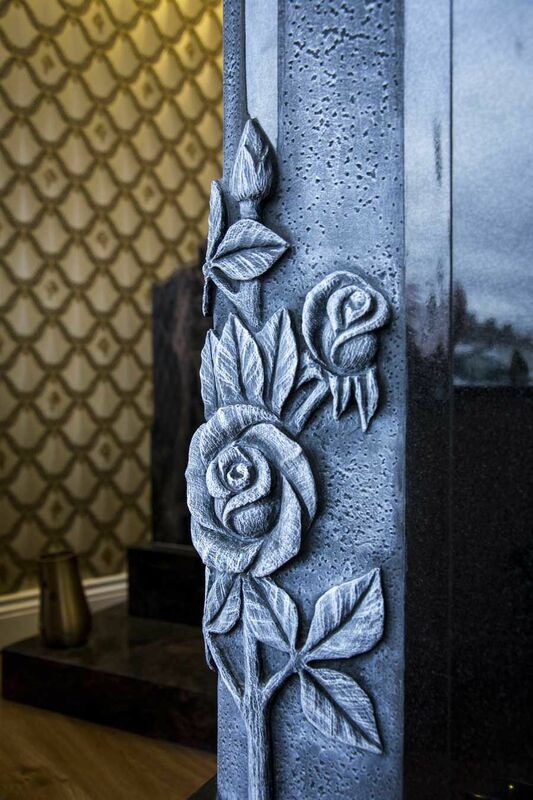 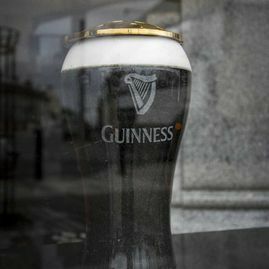 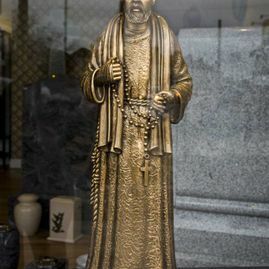 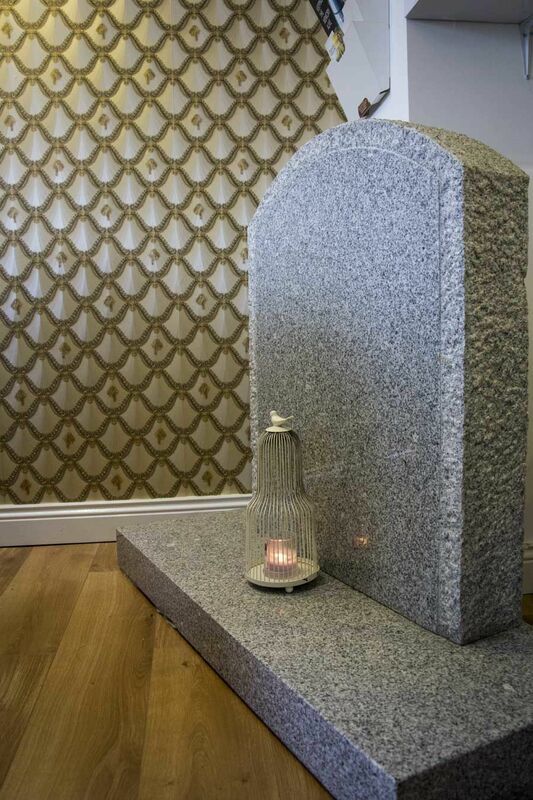 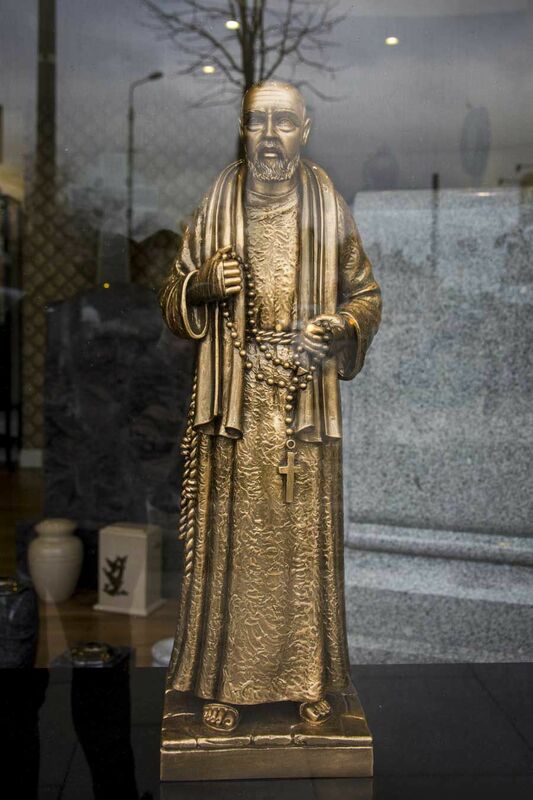 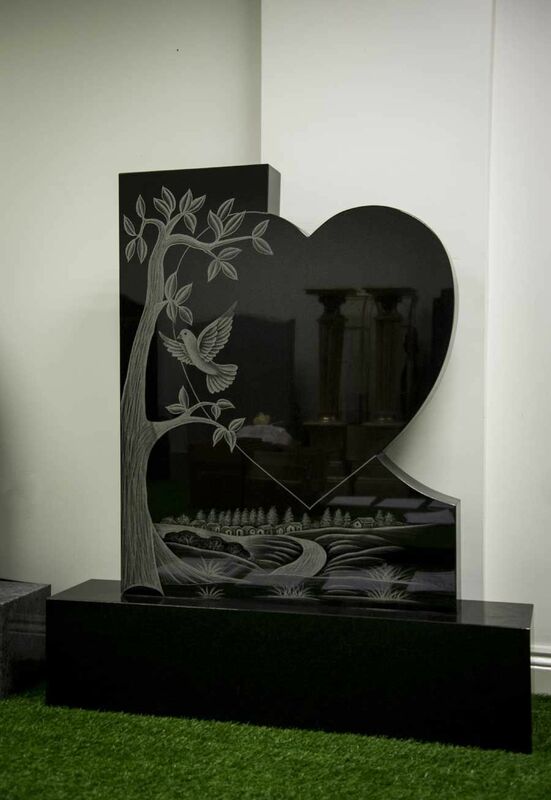 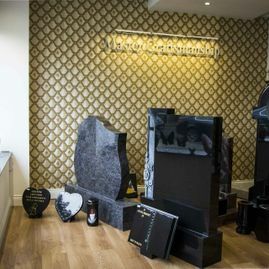 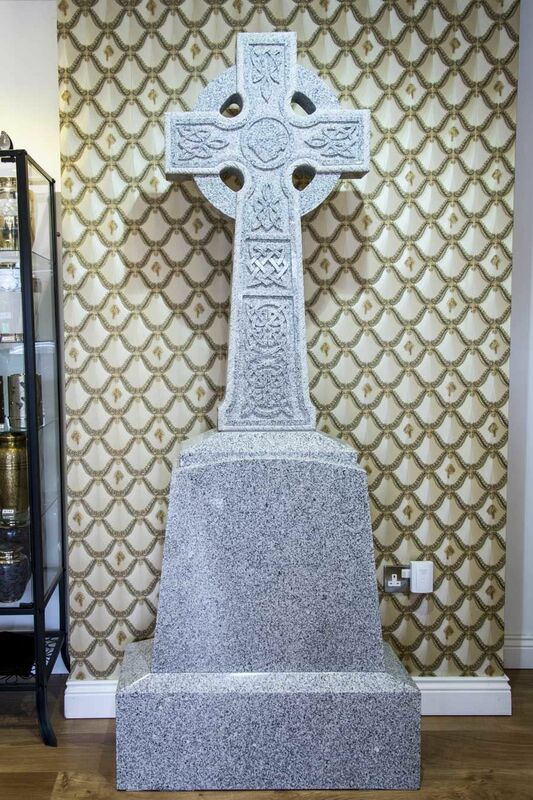 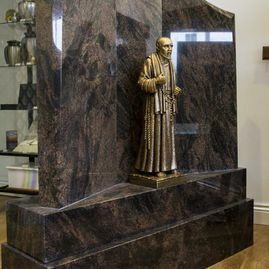 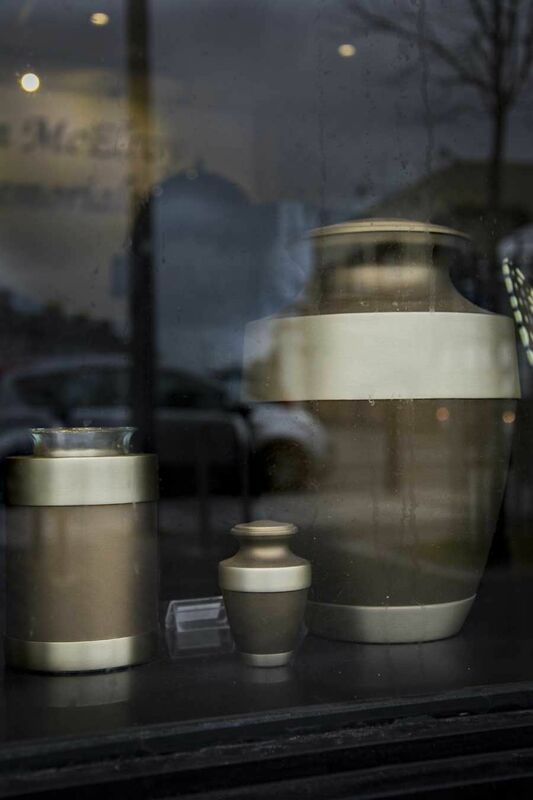 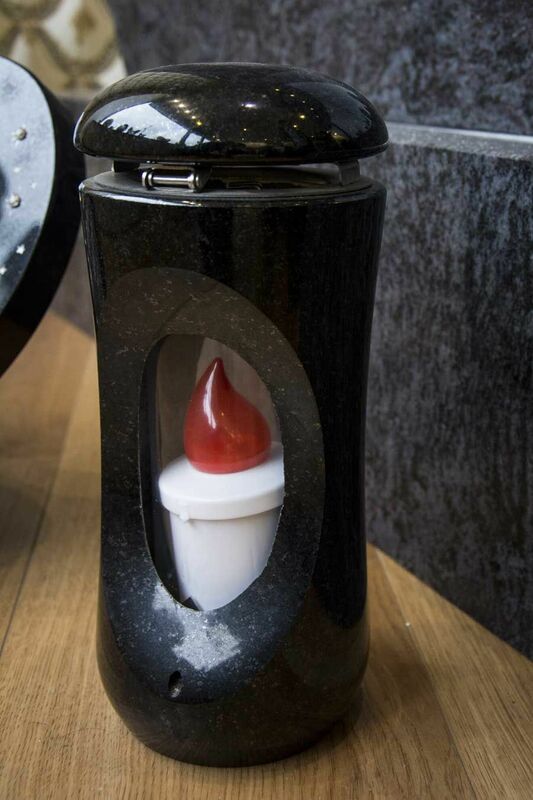 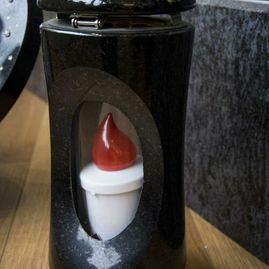 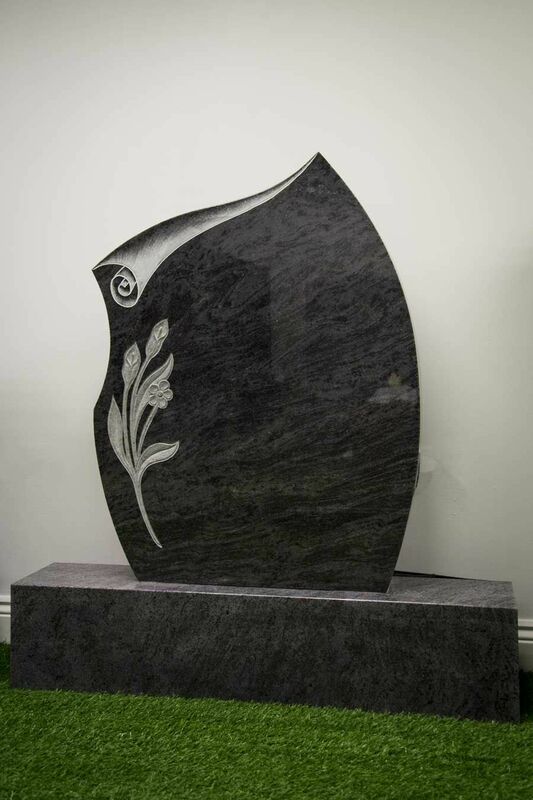 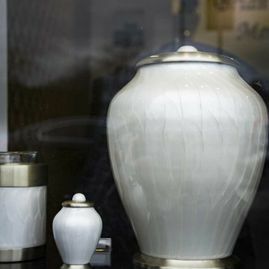 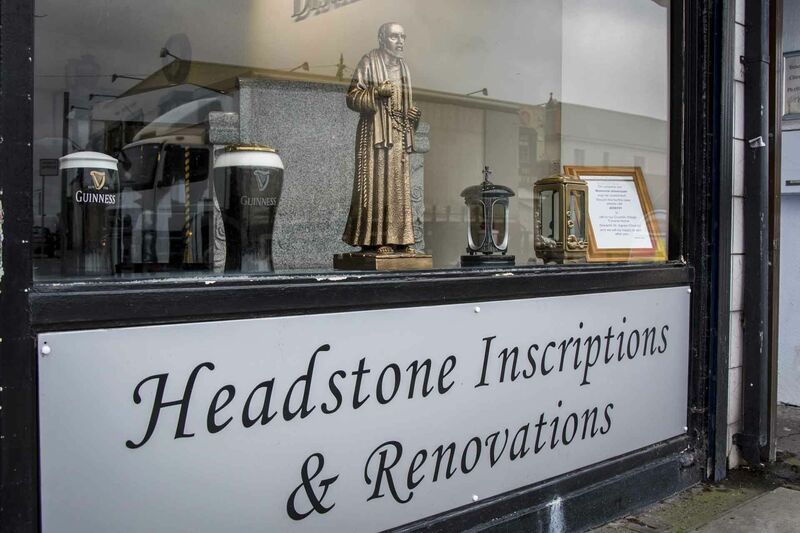 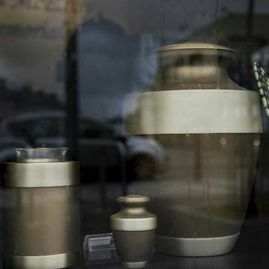 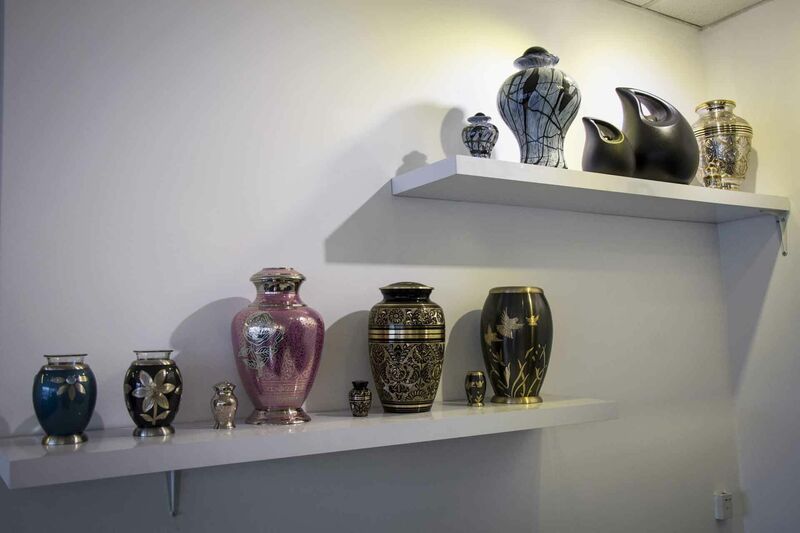 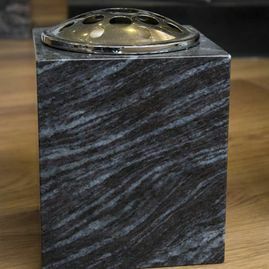 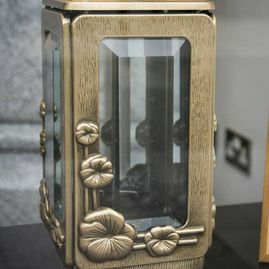 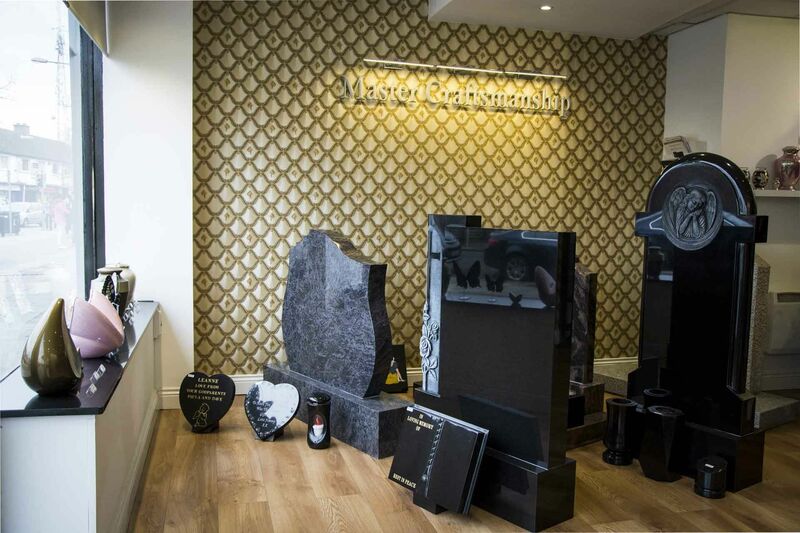 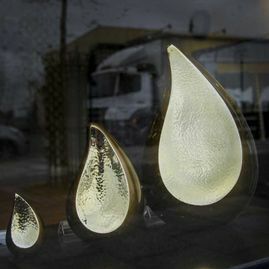 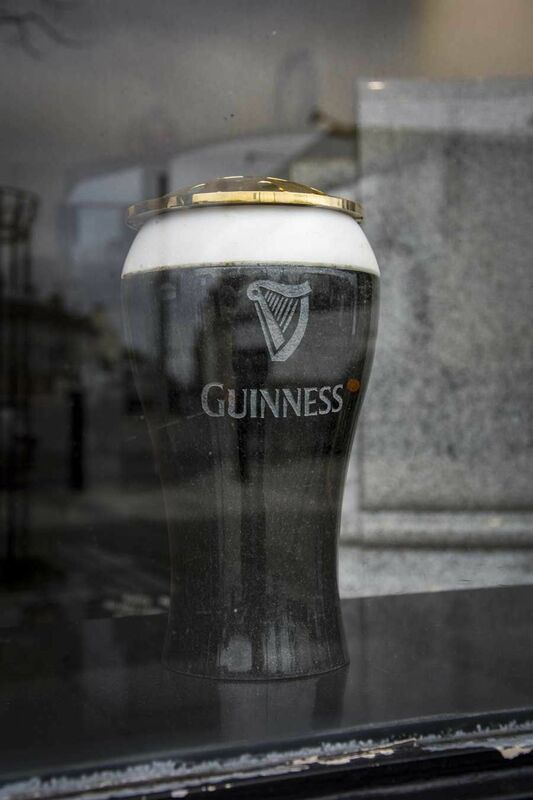 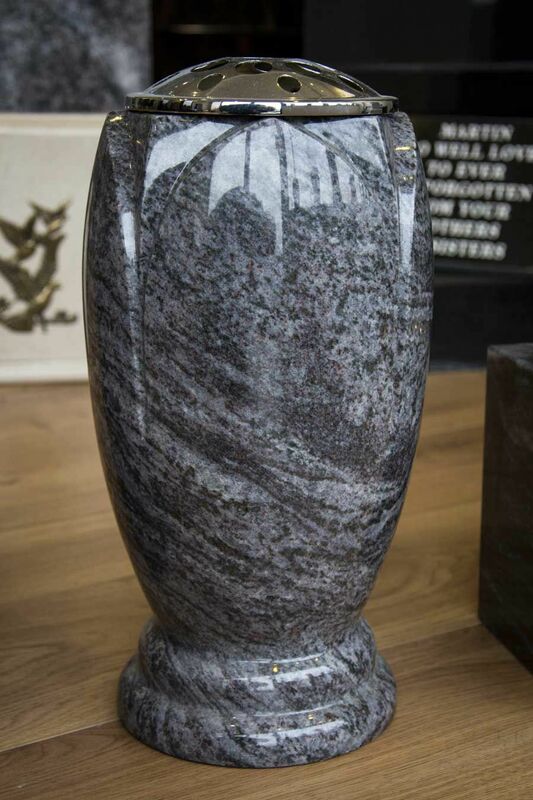 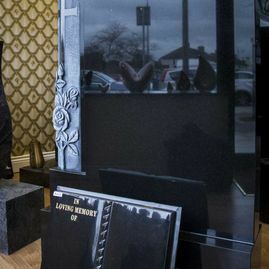 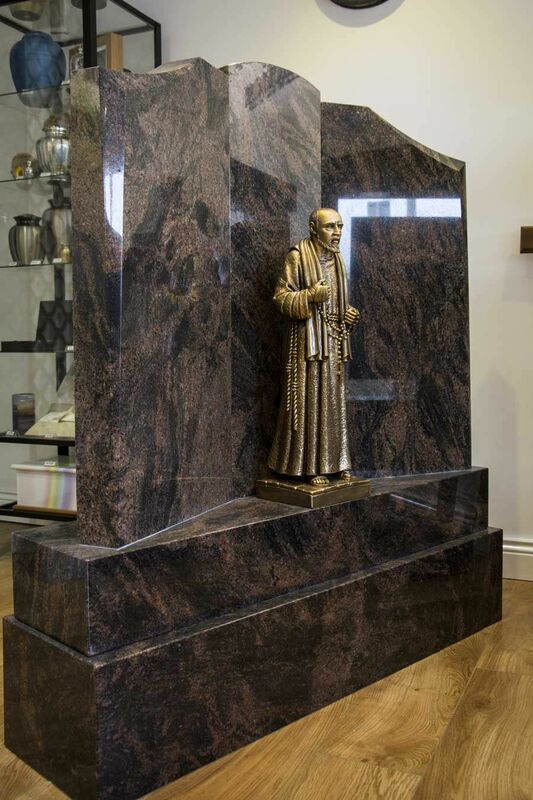 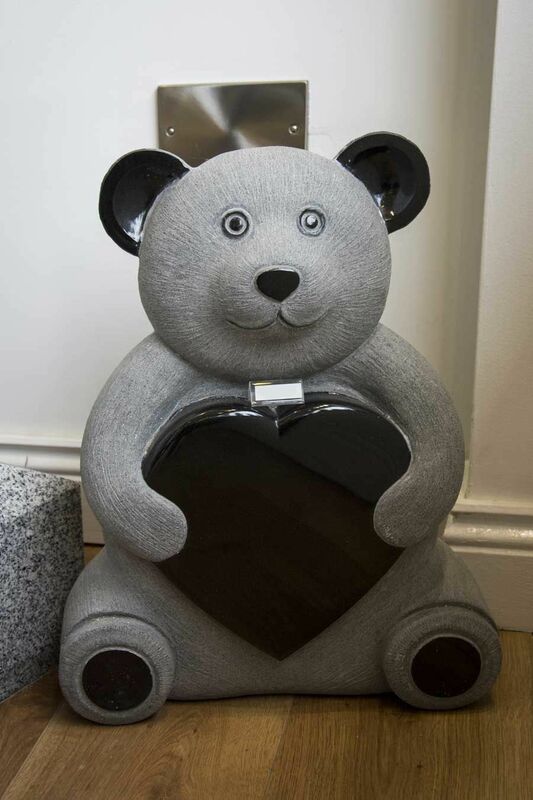 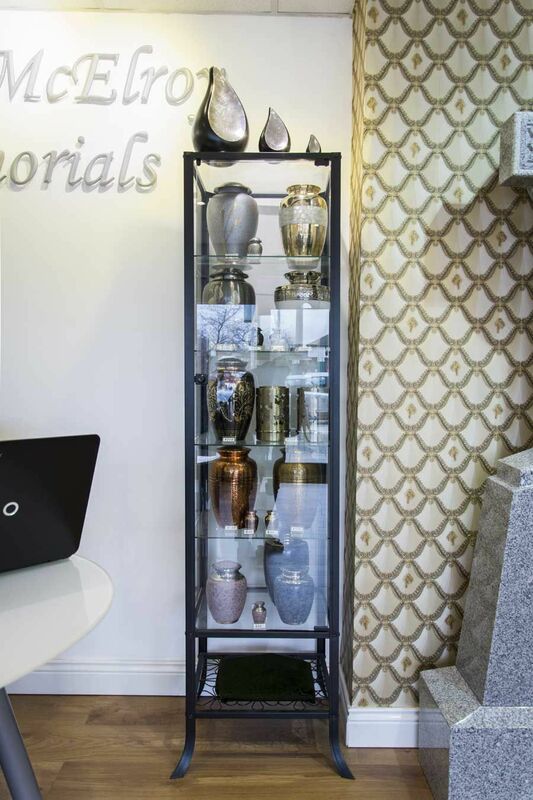 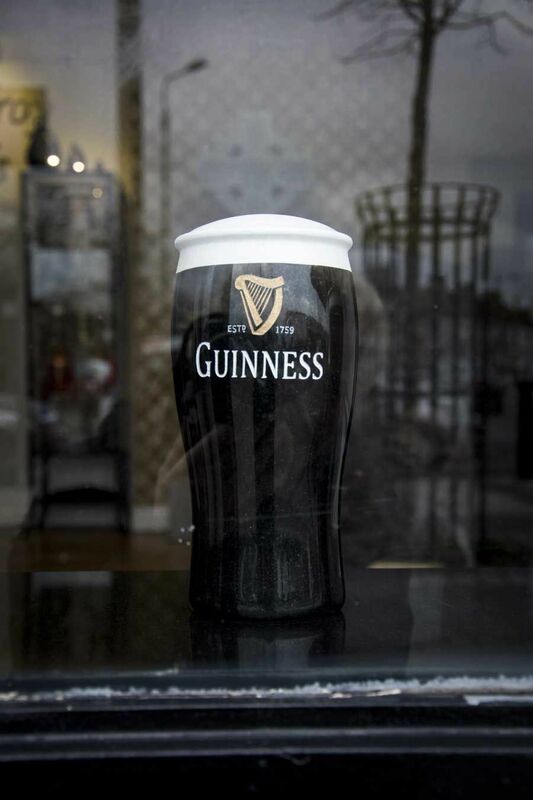 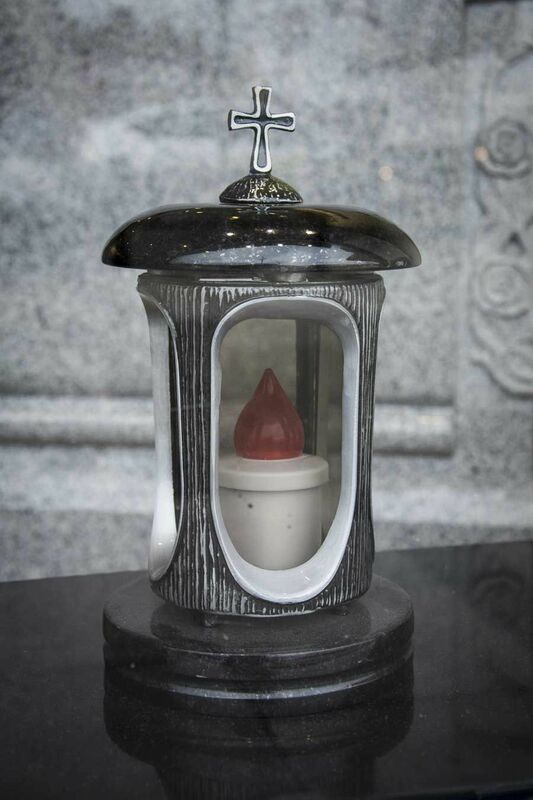 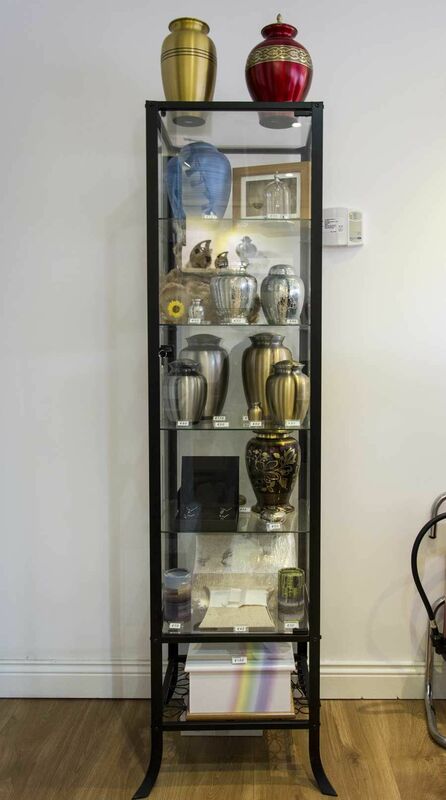 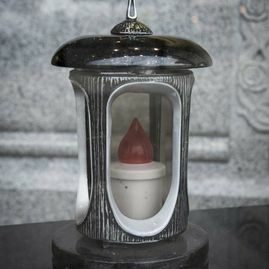 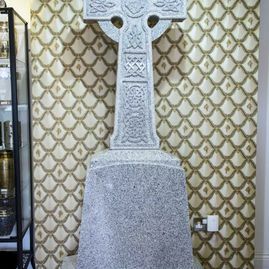 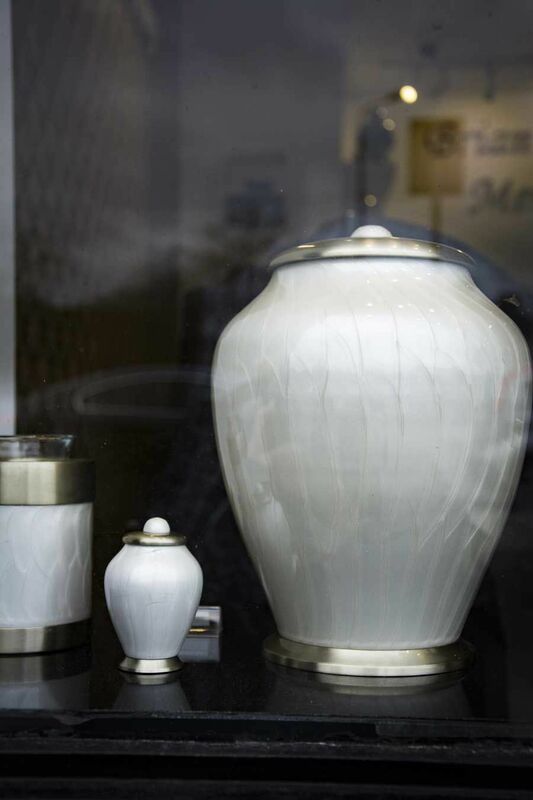 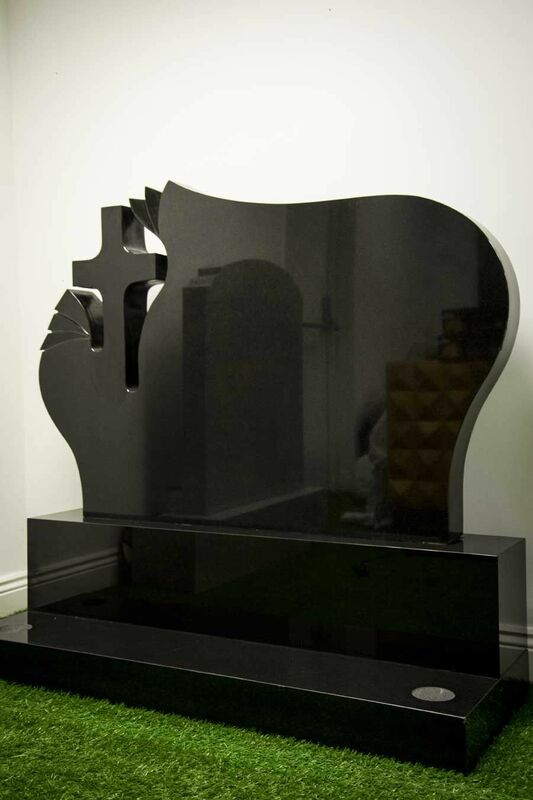 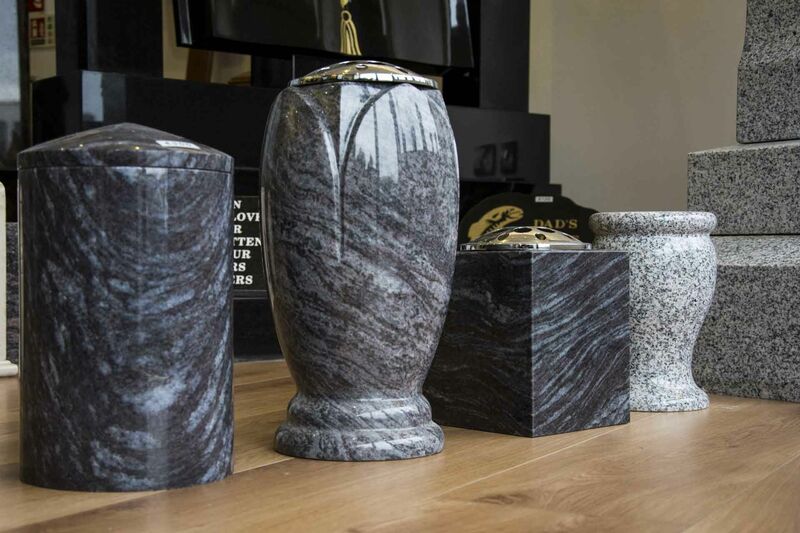 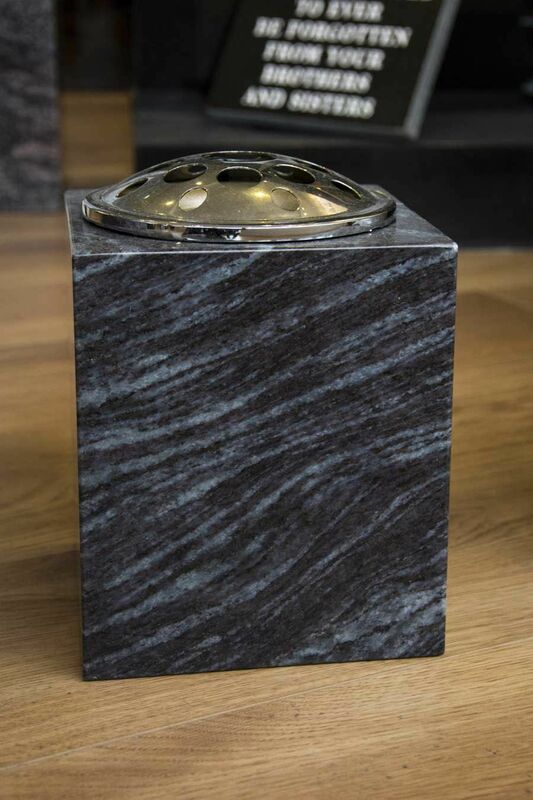 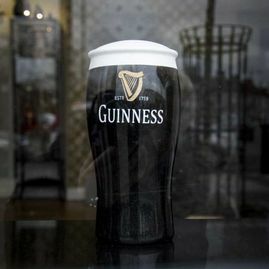 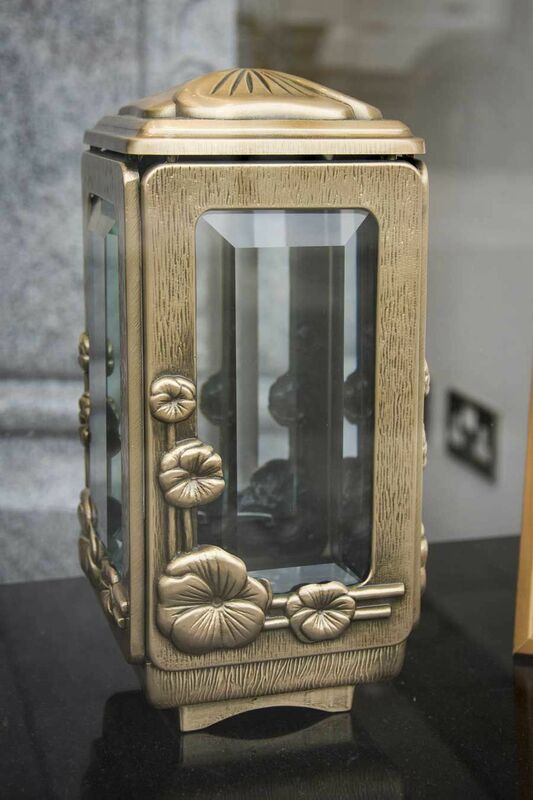 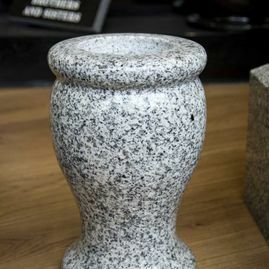 At Brian McElroy Memorials, we manufacture and supply superior quality memorials in granite throughout Ireland. 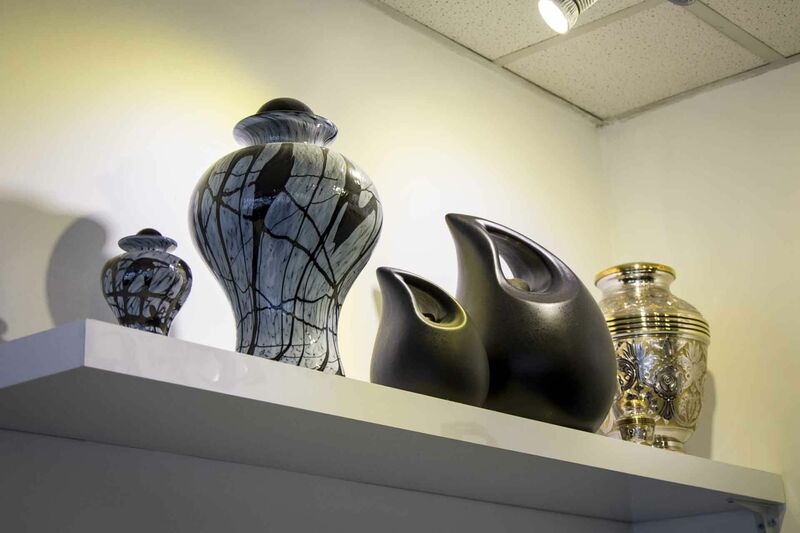 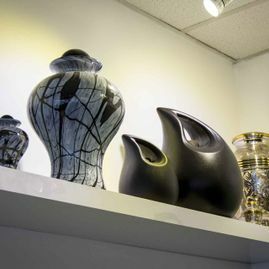 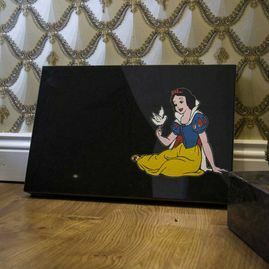 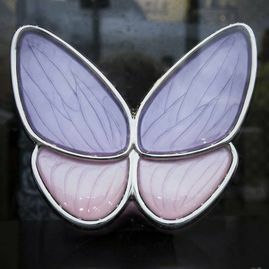 We offer a wide and varied choice of colour and designs. 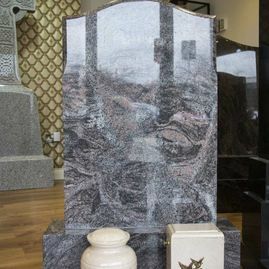 Our craftsmen can erect headstones throughout Ireland. 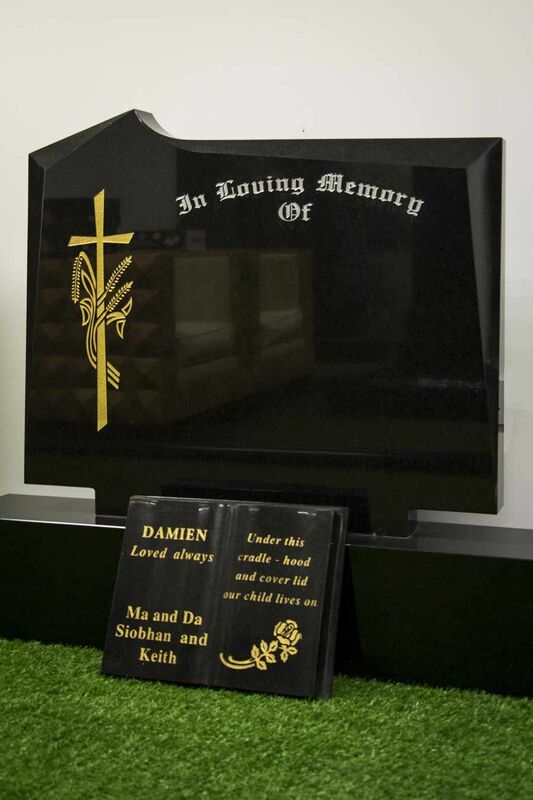 If you need help choosing a headstone please contact us 01-5551974. 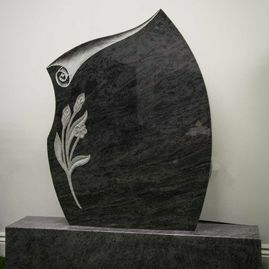 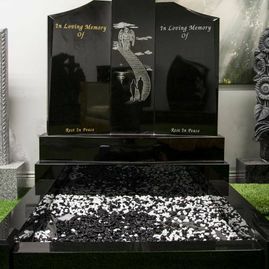 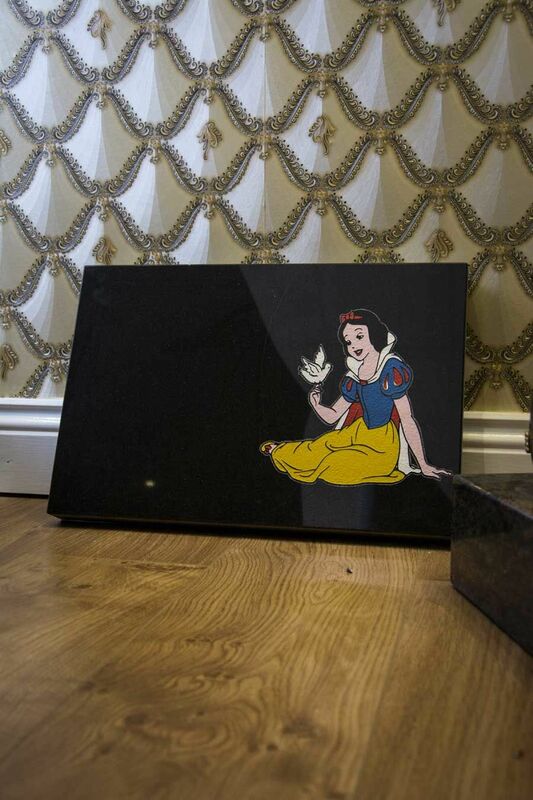 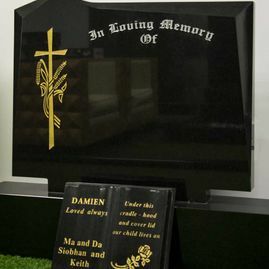 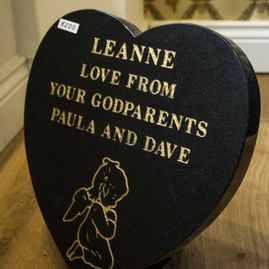 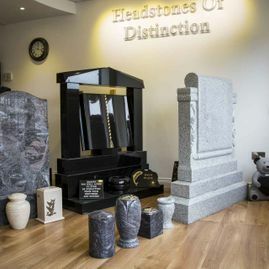 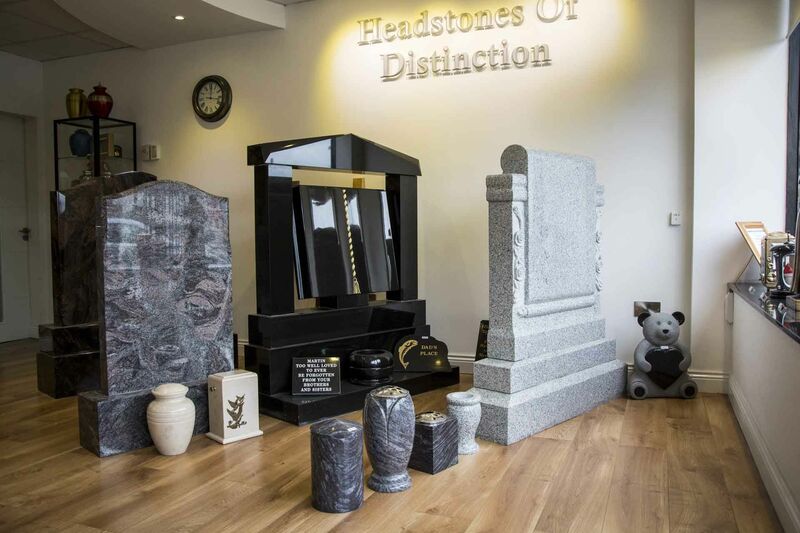 We have a variety of bespoke headstone designs from handcrafted Granite. 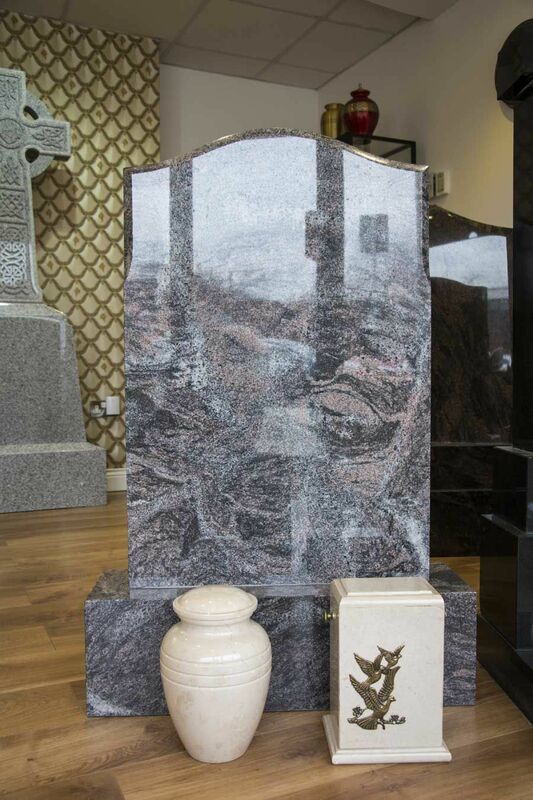 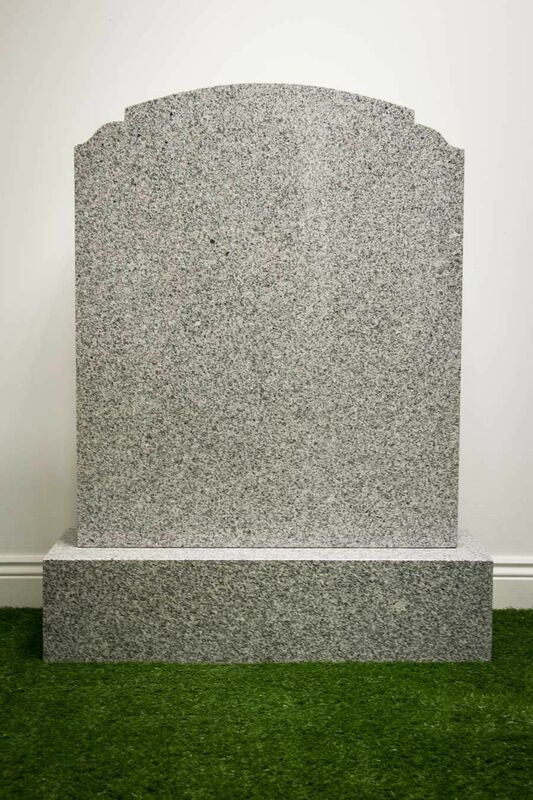 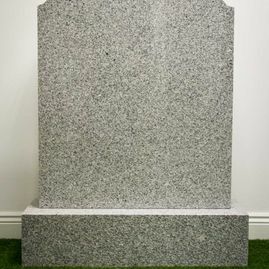 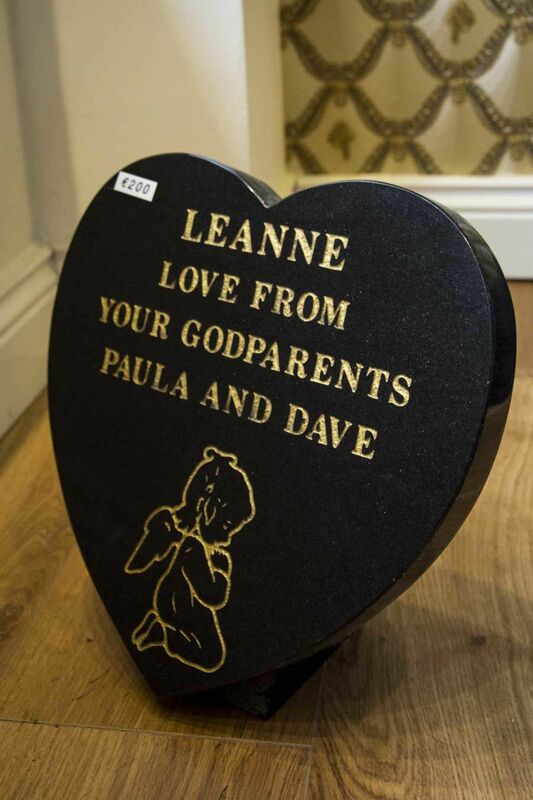 We would consider an Irish Granite Headstone as a special tribute to adorn any grave. 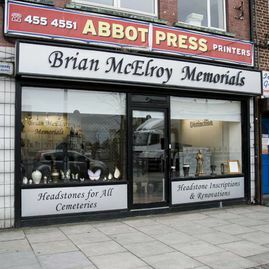 Brian McElroy Memorials consider a marble headstone/memorial to be an appropriate and permanent acknowledgement to a loved one's memory. 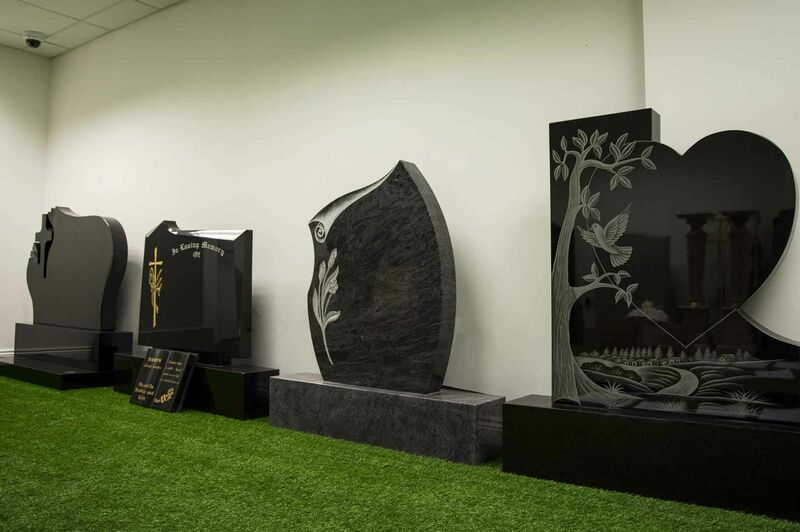 We appreciate that picking a headstone can be an emotional procedure and we strive to take care to assist you in any way we can. 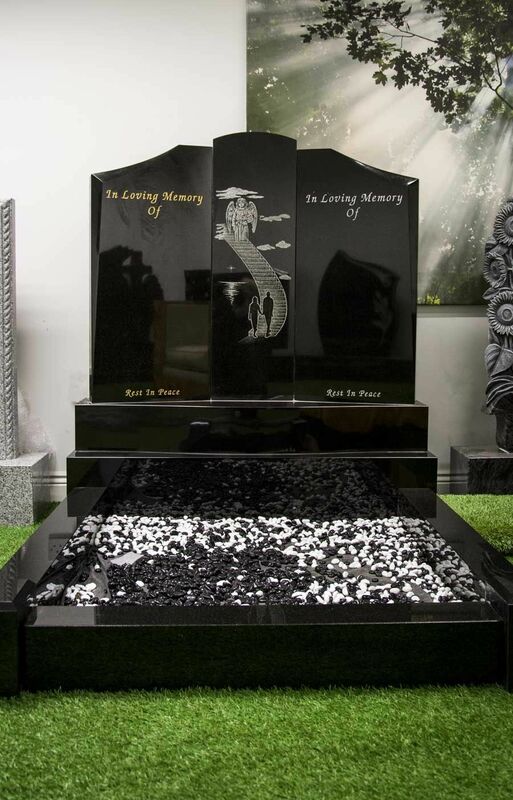 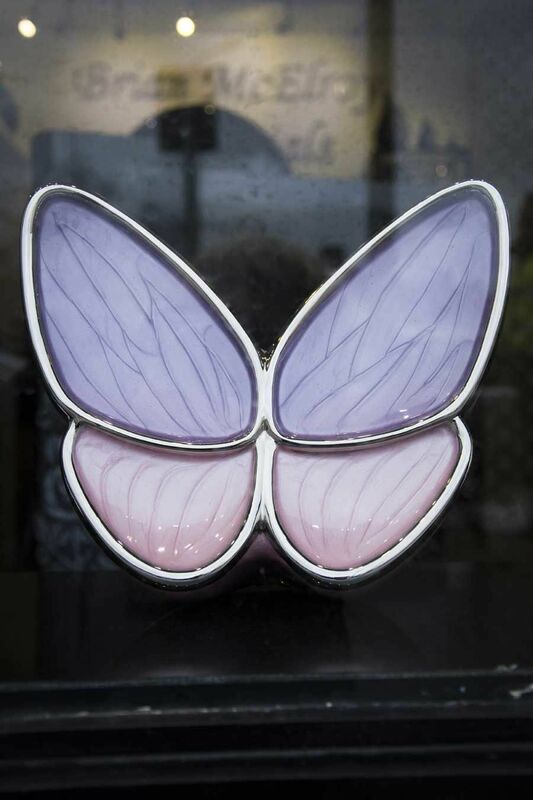 We believe that the Headstone you choose should be one that replicates everything that is significant to you. 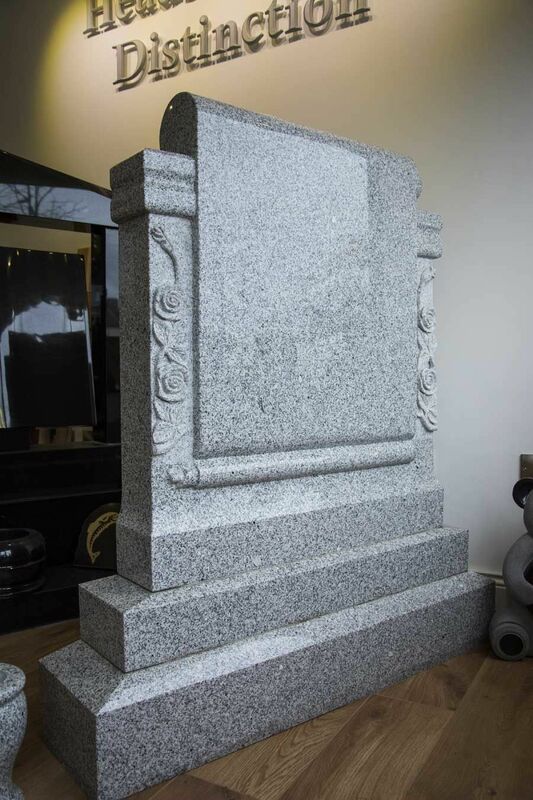 We appreciate that you might have queries or need guidance when selecting a marble headstone. 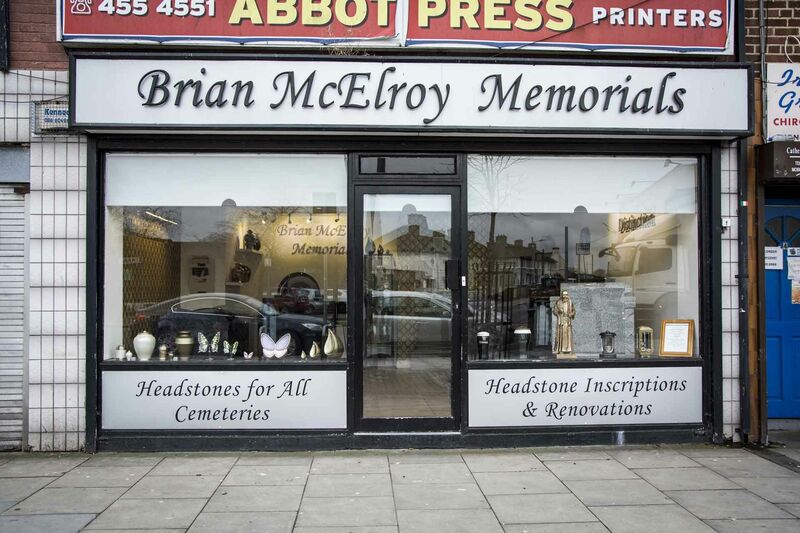 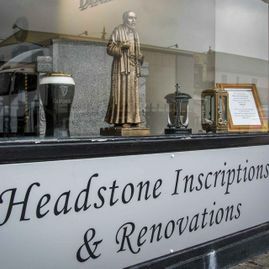 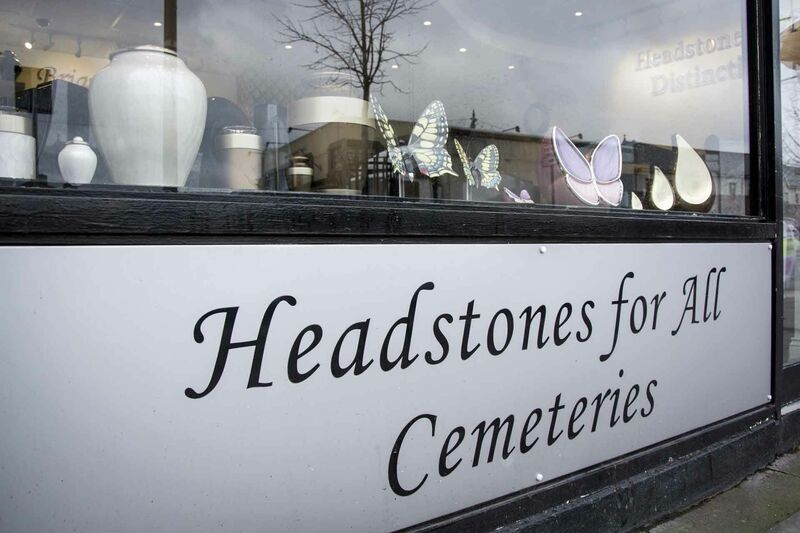 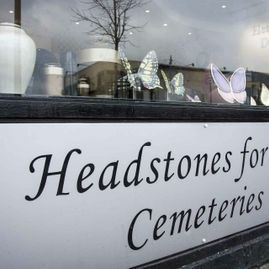 If you would like to learn more about the full range of headstone services available from Brian McElroy Memorials, please do not hesitate to get in contact with one of our members of staff, who will be more than happy to assist you with any queries you may have regarding our services.